We started roasting and retailing coffee here in 1978 and built a sampling room for our customers to try our coffees before buying beans. We moved roasting out of this shop in 2007 and our coffee is now delivered every day from our roasting site in Bermondsey. 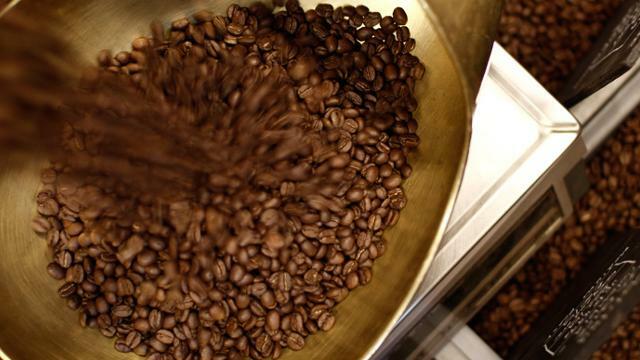 We sell beans (whole and ground), single cone filter coffee and espresso based drinks. Our organic Jersey whole milk is from Jeff Bowles in Somerset and our organic whole cane sugar from Assukkar, Costa Rica. Is Monmouth Coffee Company Covent Garden your business?